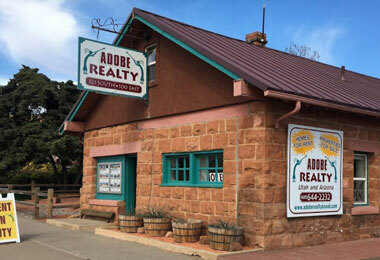 At Adobe Realty, our goal is to help you: maximize your profits, minimize vacancies, protect your investment, and eliminate the stresses and risks of property management. - Advertise available properties -- local newspapers, realtors, the Internet,and signage. - Carefully screen tenants through researching and verifying prior and current landlords, employers, and credit bureaus. 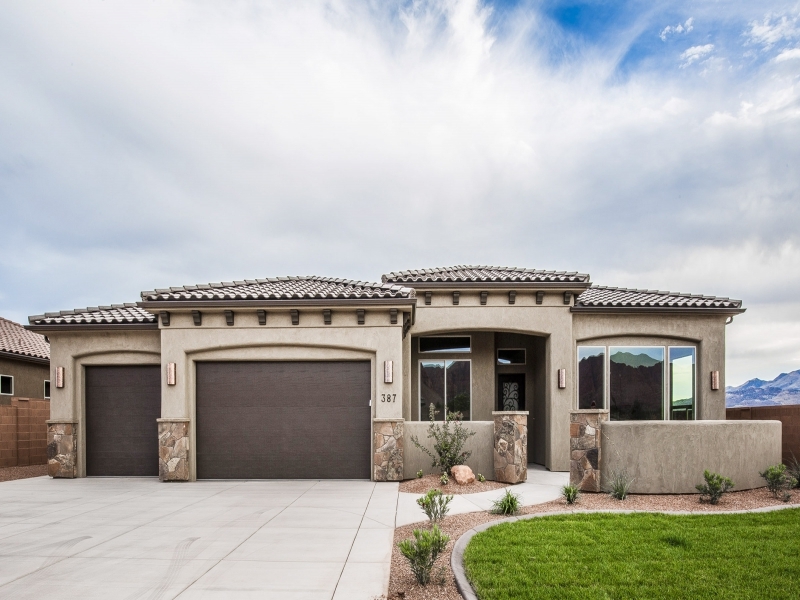 - With over 20 years experience in construction and remodeling business locally, we maintain a superior control over maintenance and repair costs. - We Only allow reputable/qualified repair companies to work on properties. - We solicit competitive bids on major repairs. - We specialize in winterizing/summerizing properties. - Collection of monthly rents when due. - Payment of all agreed expenses on time. - Original invoices included with monthly statements. - Checks and monthly statements mailed on or before the 15th of each month (direct deposit available). - Year-end account summary provided. - During vacancies, clients updated weekly through phone calls or e-mail. - Written bids sent for prior authorization on improvements. - Phone calls or e-mails returned within one business day. - Minimize your aggravation, stress, and personal involvement while maximizing your property's potential. - If you are not satisfied with our services for any reason, you are welcome to cancel-no penalties, no questions. Click Here to request a FREE consultation & Rental Valuation!